Gasthaus Perzy again serves it's gooses fresh from the oven. Enjoy the rustic flair of Austrias northest restaurant.  The speciality of the Gasthaus Perzy called “Original Waldviertel Roast Pork” as well as all the other dishes are prepared daily to be fresh. To all of this, we serve local beer made in neighbouring brewery and fine wines made in Austria. Potato pancakes with garlic sauce, 2 pc. You can take some salad from our salad bar!